Ep 62 - Lucy Hardie and the power of intense moments. - John Dalton - gently does it . . .
Ep 62 – Lucy Hardie and the power of intense moments. 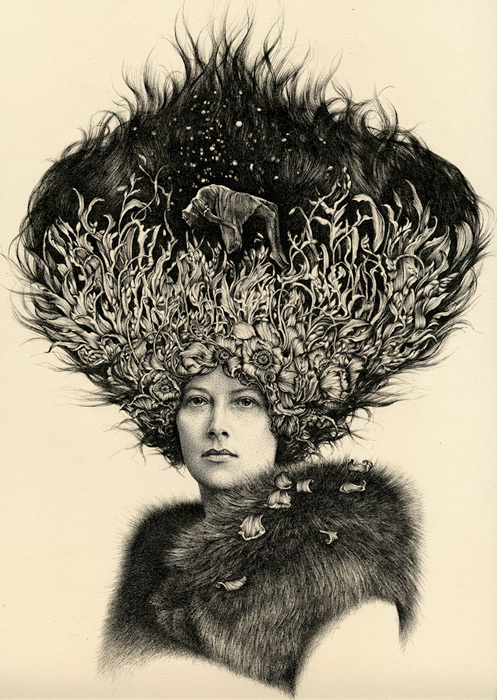 I had a great conversation with Australian artist Lucy Hardie. Lucy specialises in highly detailed pen and ink drawings. Her pictures are sensual, mysterious, evocative and made with a very high level of skill. Her work has appeared in numerous solo and group shows and her work is collected around the world. She talked about the philosophy behind her are, the importance of the viewer, and the evolution of consciousness.